Here is a weekend digest of stories you haven't read about. 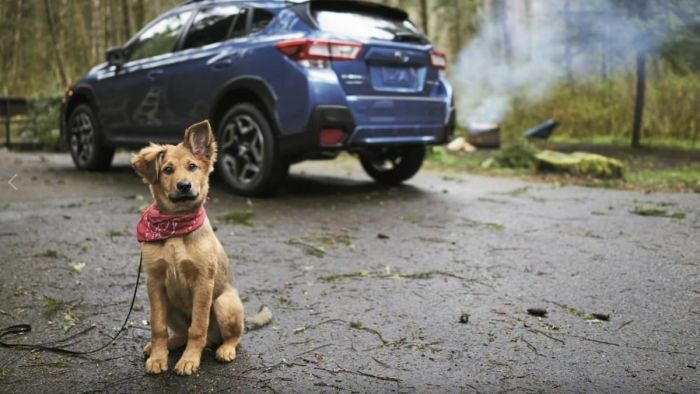 Today is National Puppy Day and Subaru is all about dogs. In fact, the Camden N.J. automaker is hosting pet adoptions at every auto show around the nation. They do it through partnering with animal shelters in the local area where the show runs and they are helping pets in need whenever possible, including all breeds and ages where attendees have the opportunity to adopt a dog or puppy. Subaru just broke ground on a new training center in Lafayette, Indiana. Why should you care? Subaru says they are committed to building better cars and this new training facility will help prepare employees to work in a fast-paced manufacturing environment where cars like the new Subaru Ascent family hauler is built. Hopefully, customers will get Subaru cars that all built to perfection by well-trained factory workers. Can you name the Subaru wagon? A report from the EPA says there is only one Subaru vehicle classified as a wagon, and it’s not the Outback. Only one Subaru model meets the US Environmental Protection Agency’s criteria to be categorized as a wagon. So, can you guess which model it is? Only the Impreza compact 5-Door is actually labeled as a wagon while the Forester, Crosstrek, Outback, and Ascent are SUVs. Subaru is hoping a factory tour will win back shareholder’s trust. Investors were invited to tour the automaker’s factory in Gunma, Japan this week. This is the factory where the popular Subaru Forester and Crosstrek are manufactured. Subaru needs to restore confidence because of the recent fuel-mileage falsification scandal at the plant and the measures the company is taking to prevent any recurrence. Subaru President Tomomi Nakamura was present, and a question-and-answer session was held at the end of the tour. These are the guys you want working on your new 2019 Subaru Forester, Crosstrek or Outback. 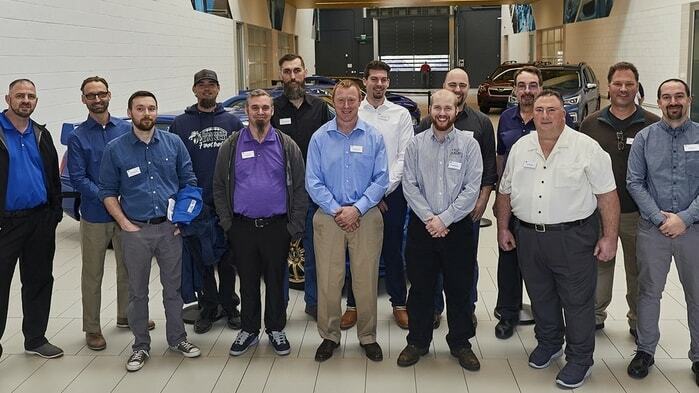 Subaru of America announced the winners of its 2019 American National Technician Competition, a biennial event featuring Subaru technicians from across the country testing technical knowledge, skill and on-the-job excellence in a combination of written, diagnostic and hands-on challenges. These guys excel in their field and hopefully one of them is working on your Subaru all-wheel-drive vehicle.